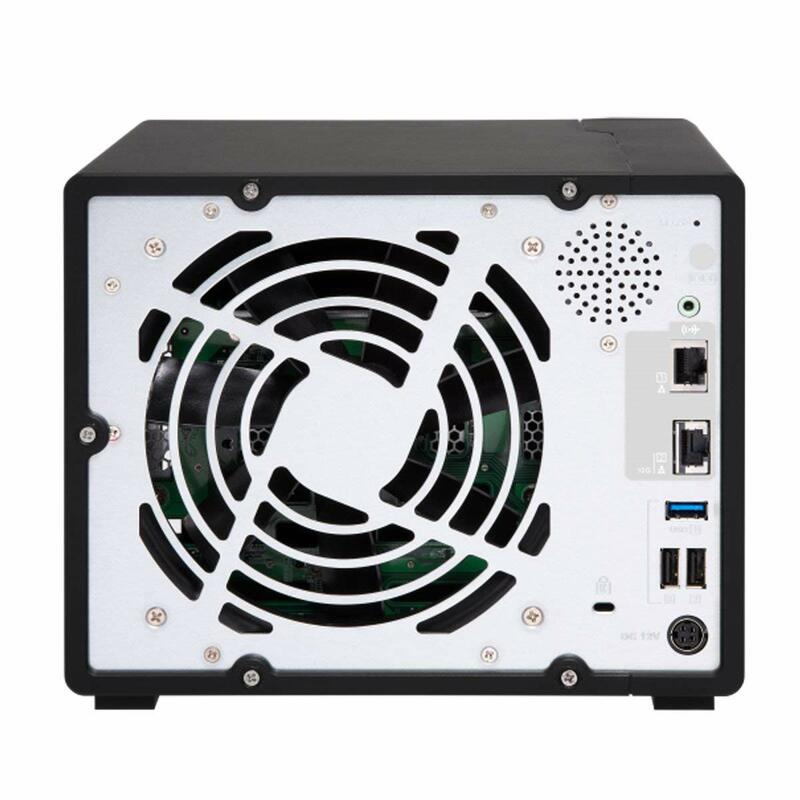 The TS-963X is an affordable NAS for small and medium-sized businesses (SMBs) with AMD Embedded G-Series GX-420MC quad-core 1.7 GHz processor, 9 drive bays and a built-in 5-speed 10GBASE-T port for up to 10Gb connectivity. 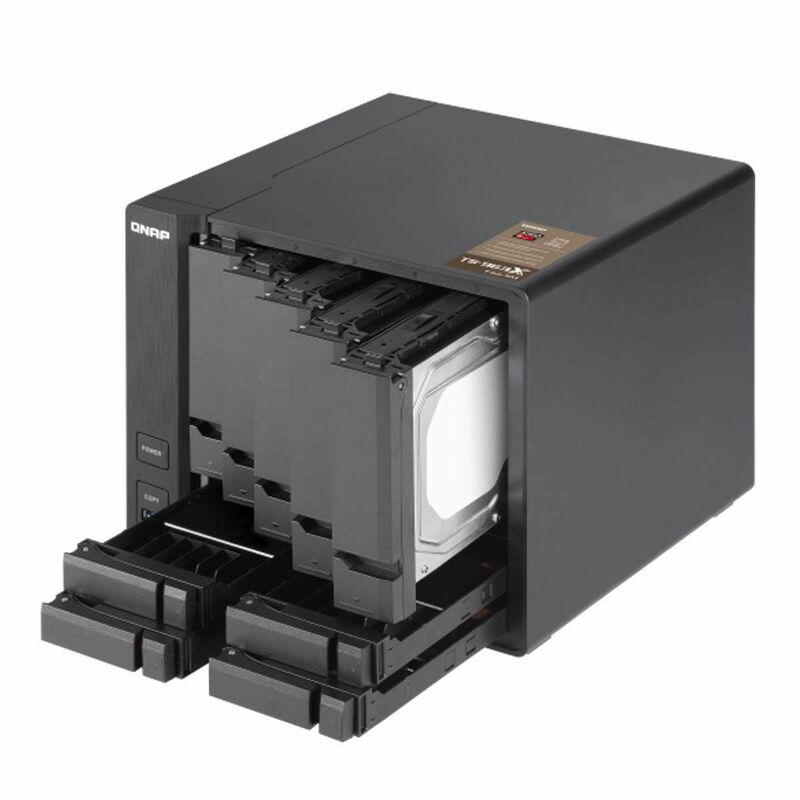 Four 2.5-inch drive bays can be used to install SSDs to enable caching and Qtier technology. 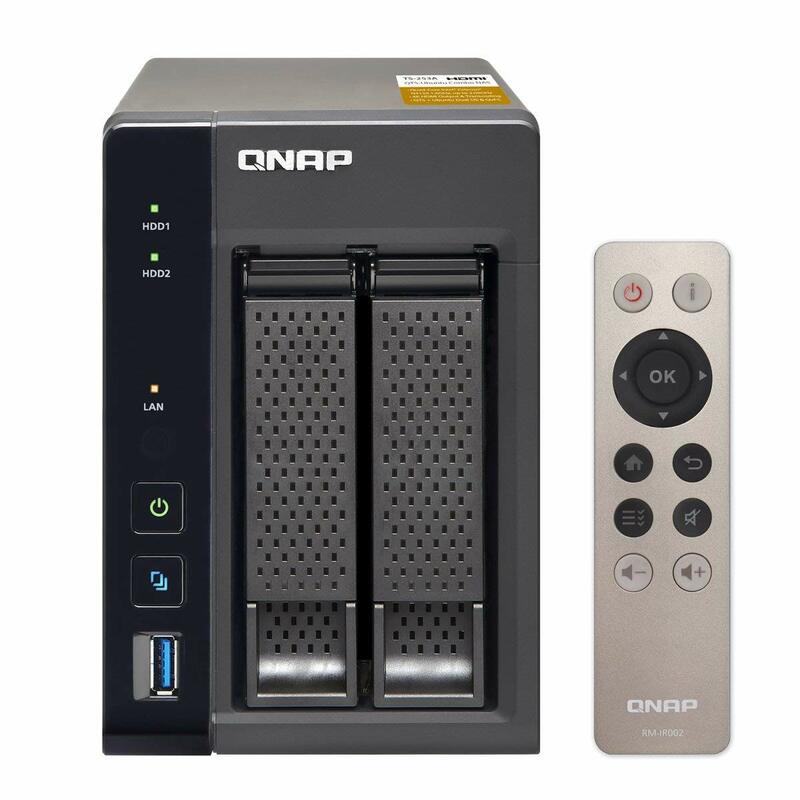 One built-in 5-speed 10GBASE-T port (10G/5G/2.5G/1G/100M) also increases productivity of businesses with existing Cat 5e/6 cables, without extra costs or additional installation procedures. 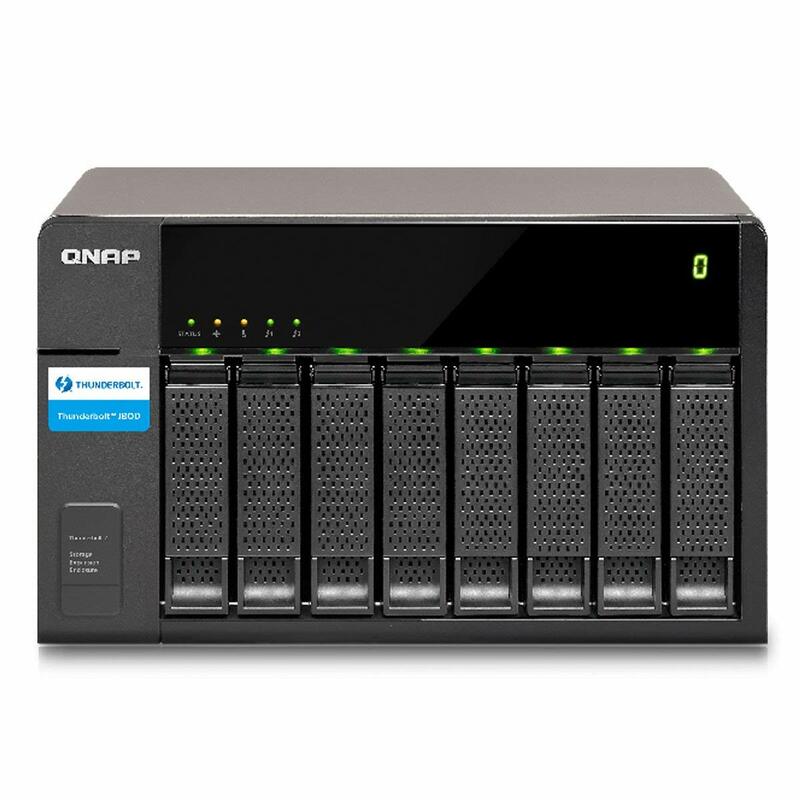 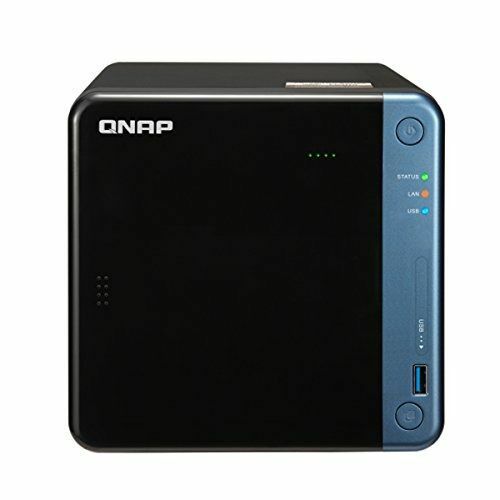 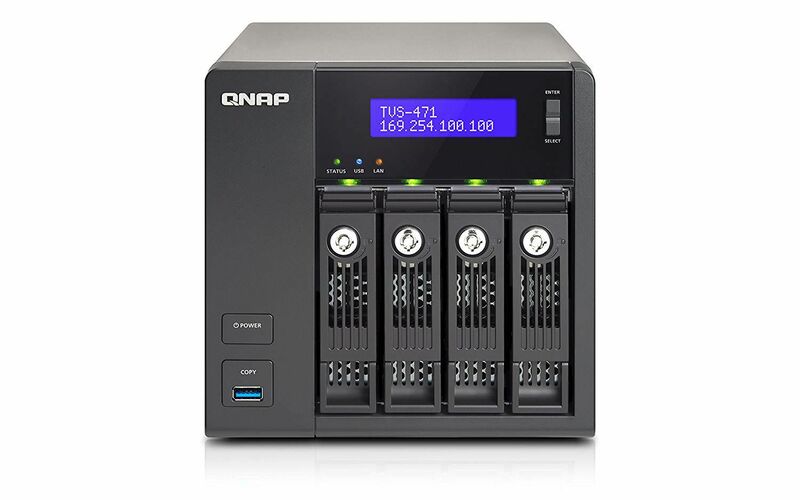 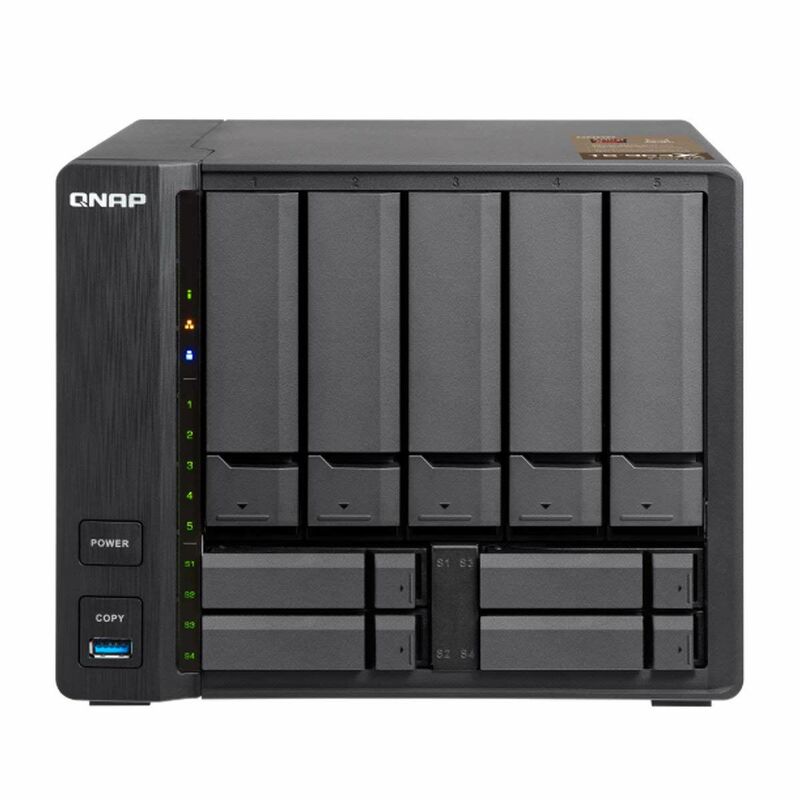 Combined with several QNAP technologies including VJBOD, Container Station, and Virtualization Station, the TS-963X has the potential to empower a wide range of business applications and can also be easily expanded to fit future data storage requirements.